Long before the Cardinal became the official mascot, Wesleyan went by the Methodists. Many valid reasons existed to change the mascot, one of which was the increasingly diverse student body. Another reason was the derisive nickname it afforded the football team. Apparently, the “Mysterious Ministers of Middletown” irked students enough to disavow the old mascot. Humiliation was one cause of the mascot change, but why did the school color change from lavender to red? Possibly the same reason. Like many unique features of Wesleyan, the University’s colors break tradition with our Little Three rivals Williams and Amherst. 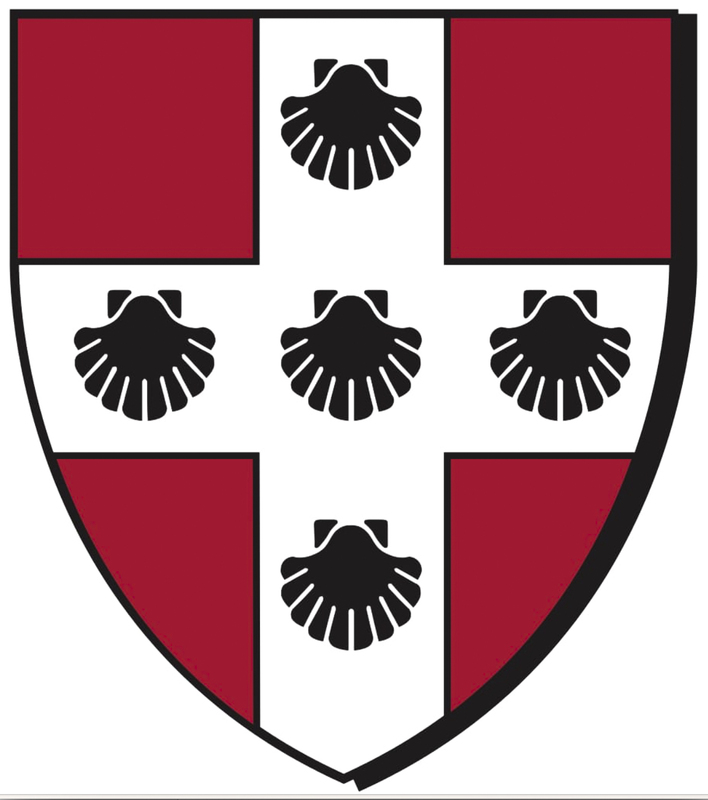 In typical Wesleyan contrarianism, our colors are cardinal and black instead of the traditional purple of our sister institutions, but of course, it wasn’t always this way. The University used to don lavender and, among other poor decisions of the past, chose the Methodists as their mascot. Although the University’s website references an 1884 editorial which endorses cardinal red and black because it is “rich and striking,” embarrassment seems to have motivated the color change more so than any other reason. In an Argus article from Dec. 6, 1887, the paper affirmatively asserted the University’s colors are “cardinal and black.” (Although possibly the most interesting feature in that newspaper edition is a poem about apple juice). Just a few years earlier, the color was definitely lavender. The switch to the current iconic colors came seemingly out of nowhere following a unanimous, college-wide vote in October of 1884. Another editorial from the same year claimed that the light-purple color looked like a “dishrag” in the rain. Some of the more unsavory quips from that editorial are conveniently left out of the story on the University website. The first paragraph sets the scene of the Wesleyan campus of the 1880s by referencing the “tiny squeals” and “joyous squeaks” of the “co-eds.” The article then argues that lavender uniforms often looked “suspiciously like lilac.” Modern readers may be confused by this complaint; many think lilac is a beautiful color. In the context of the article’s conclusion, anxiety over an inconsistent purple hue makes more sense. One of the last lines in that 1884 editorial reveals a now-overlooked reason for scrapping the old lavender. The desire to implement a more “striking” color was motivated—at least in part—by a fear of appearing too feminine. Wesleyan’s color change came during the “Wesleyan experiment,” which was a policy to admit women that lasted from 1872 to 1909. References to women at Wesleyan during this period display a cultural discomfort for integrated education. The references to women in the editorial and around the campus in the 1880s suggest a motive for the color change. One satirical Argus article mocked the idea of an inter-collegiate taffy making organization. For the organization to run smoothly, the article argued, certain ground rules had to be followed. The authors suggested that Harvard and Yale get larger spoons, which is presumably a reference to their perceived superiority complex. They poke fun at Oberlin College’s inability to handle alcohol, demanding that no member be allowed to “drink anything stronger than snow water.” And in an attempt of self-awareness, the article makes fun of Wesleyan itself: “No reference by any delegate shall be made to co-education.” Considering the structure of the article, the last demand—dividing the left-over taffy among the “co-educationalists”—is likely intended to be an insult. The president of the University at the time, John W. Beach, was unpopular among students due to his support of co-education. He even removed himself from the campus and converted the president’s house into a women’s dorm in order to integrate women into the University. Did Wesleyan’s first women motivate the change to red and black? It’s hard to know for sure. But recognizing the negative attitudes toward female students and the mounting insecurity of “feminization,” it seems entirely possible that the student body voted out lavender to maintain a masculine image. Though the culture at Wesleyan fluidly changes, marks of the past remain in the symbols and traditions the school still observes. The past holds a place in the present with the landscape of the campus, the cardinal mascot, and even the ubiquitous cardinal red and black. These symbols remain even as their origins and the cultural motives behind them fade away. Why Wesleyan elected to use lavender as its first school color is a mystery. Envious of Harvard’s magenta, Williams chose purple as a color several hours before a baseball game against Harvard. Amherst’s history of school colors is murky, but the original choice of mauve is unsurprising considering the founding president of Amherst was previously a president of Williams College. The University’s history of purple is even more elusive, but whatever the origin, lavender is literally a much cooler color than cardinal red.